Your best friend, the bed hog. He starts out with just a smidgen of the bed and by morning has almost the whole entire bed except for maybe a small tiny island you call your own that you use to balance and prevent yourself from falling off the mattress completely. Despite your furry friend’s desire to take over your sleeping territory while you sleep in his dog bed, you still call them best friend, and family. Who else could you ever forgive when they wake you at 5am on your day off for a much-needed walk? They are your companion when all others have disappeared. Why shouldn’t they drive you just a little crazy and want to be your equal, including sleeping on fluffy pillows? Most pet owners would never think that their dog would be lacking for sleep, especially when they stay in your bed longer than you do. But ironically your furry companion can be lacking in sleep for various reasons, just like you. Let’s face it, how many dogs are going to come up to there owner, look them in the eye and admit how tired they are while rubbing their eyes, or explain what it is exactly that is keeping them from getting some good old-fashioned rest. If you have one of those this article probably wouldn’t matter because milk and dog cookies would be the remedy of the hour every night for that furry friend! Here are 5 Ways to Tell if this is the case with your best friend. I know, your thinking, irritable, my dog. I thought that was a word I could only use to describe me. Well pets get irritable and grumpy too. Take your best friend to a birthday party filled with kids, toys and lots of outside activities. Your friend gets chased, petted, asked to give a paw. He or she catches unimaginable amounts of frisbees and balls in between licks of cake and laughter and screams all around. No matter how easy going your dog is he or she will eventually get grumpy if you don’t put an end to the birthday fun for them. They might even start growling, nipping or hiding under the clothed tables. Sometimes it is better to bring them to their dog crate, and at www.Chewy.com you can find a great selection to get you started. Does your dog ever give you that stare? The one where they look like they have no idea what your talking about? Oh, wait, that’s how I might look sometimes. Well, the point is if they start to fumble or not have coordination. Do they hold their head a certain way or fall over a lot without provocation? 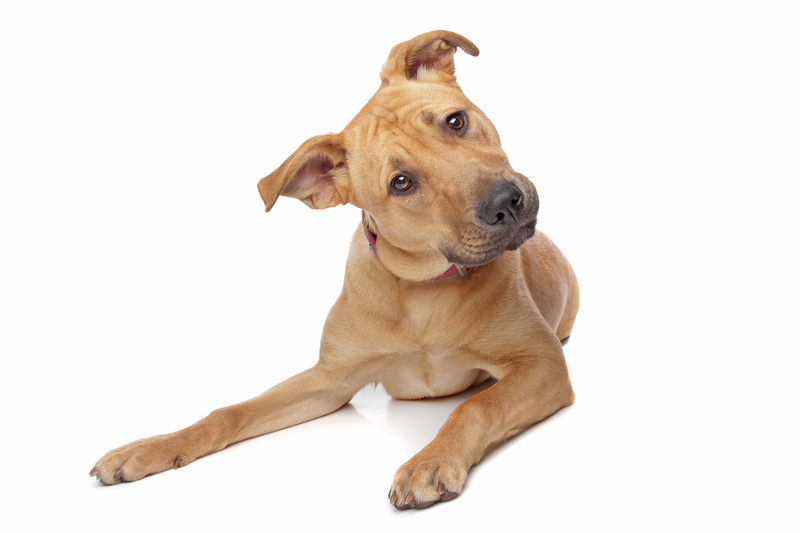 All signs of disorientation and confusion with a dog. Sometimes a dog bed is the must have, www.frontgate.com offers a nice selection to choose from. Now we know how this works, your co-worker yawns during a conversation with you and before you know it, your yawning too, tired or not. 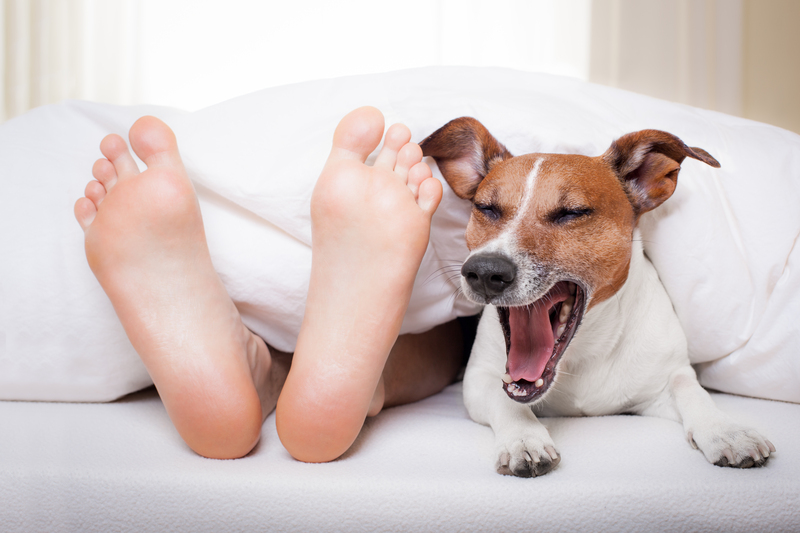 If your dog is yawning more than occasionally, which most dogs don’t do all that often, you can probably bet money that they are at least a little tired. Hey, I wonder, if I yawn and my dog happens to notice, will he yawn too? Maybe the reverse, if I catch him yawning will it still be contagious? Hmmm. Before sending Fido off to bed, some treats are in order. 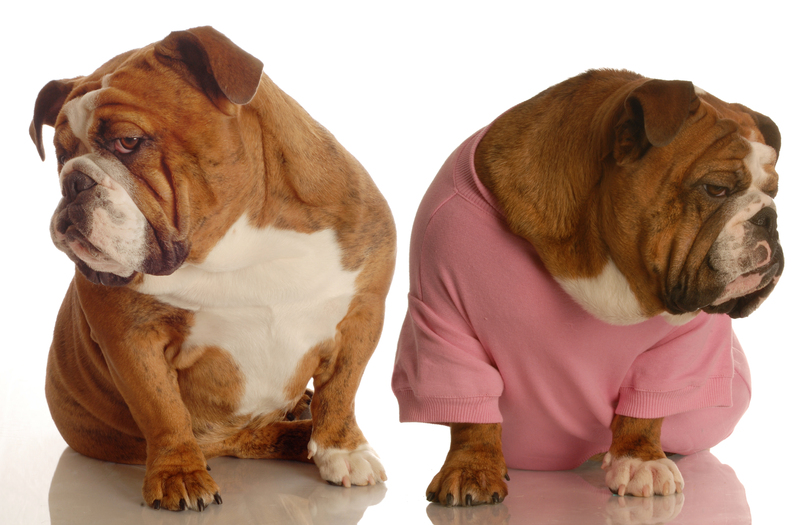 Check out www.bedtime4dogs.com to find some sleep-inducing treats for your pet. A way to anyone’s heart is through their stomach, right? Well a dog is no exception here. They love food, regular dry or wet food, table scraps, gourmet take out, and good old-fashioned dog treats. If you can dream it your dog will eat it! Unless of course it has peas in it, then they will magically eat around those and leave for you to clean up. So, when you find that your dog isn’t eating like they usually do, unless they recently surfed the table for you, you can bet they are tired. A nice dog stuffed toy to take to bed should do the trick at www.sentrypetcare.com has a nice selection. 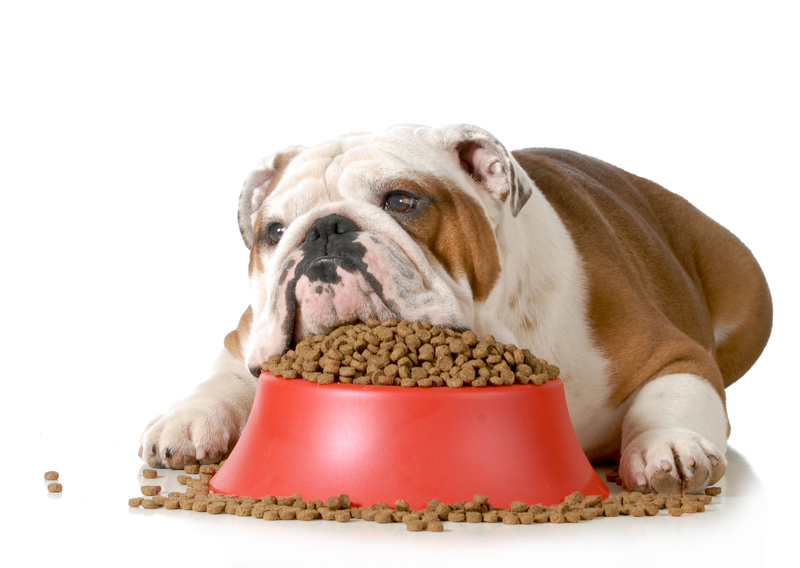 When we think sleep deprivation it can be hard to pinpoint if our pet is truly tired. We have many conversations with them, but the language barrier prevents them from being frank and honest. 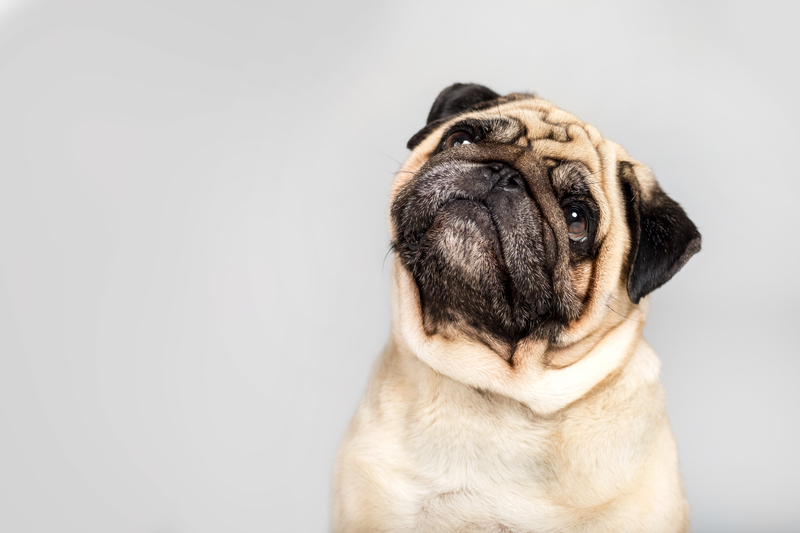 Some of the above could be just coincidence, while other times it could also mean that your pet needs to visit the veterinarian for that checkup they need. Either way the care and devotion we have for and receive from our best furry friend is the foundation of the relationship we share with them. For every moment we spend with them, good or not so good, their health is always of the utmost importance. Sleep deprivation isn’t a major illness, but it can lead to a major illness if left unchecked. It can also be a sign of a more serious condition, so if your pet is experiencing sleeplessness regularly or you don’t see an improvement to the problem it is always best to take them to the veterinarian just in case. After all your devoted bed hog deserves all the love and energy you can muster, from giving a hard shove back over to their side of the bed, to a breezy drive to the veterinarian to just make sure they are in tip top health.